It was 12:45 on the afternoon of August 26th,1995, when Heather Teague was abducted while sunbathing on the Kentucky side of the Ohio River, just across from Newburgh, IN. A witness on the Indiana side was looking along the beach with his telescope when suddenly he panned over to see a man come out of the woods, with a mosquito net over his face, and a wig to hide his identity. The man grabbed Heather by the hair and dragged her off into the woods. That was the last time anyone, except for the abductor, saw Heather Teague. Law enforcement were quick to respond, searching the beach area for clues and evidence. All they found was part of Heather’s bathing suit. A Henderson man names Ray “Marty” Dill was pulled over by the Evansville Police Department for a routine traffic stop. In his red Ford Bronco, a vehicle described as the one that had pulled onto the beach near Heather’s car, was full of suspicious items. Cops noticed a few hairs resembling Heather’s, two guns, two knives, rubber gloves, duct tape and rope. The vehicle also had blood stains in the rear of the Bronco. Dill also very closely resembled the sketch that a police artist had made based on the eyewitness description. In the summer of 1995, after police had received several tips about Dill’s involvement in the abduction, law enforcement headed to his trailer to arrest him. Dill found out the cops were on the way, so he committed suicide by shooting himself in the head. In the aftermath, Prosecutors mounted a ton of evidence against Dill, enough for the case to be sent to the grand jury. Dill’s wife was questioned before the grand jury, and with each question the Prosecutors asked, she responded by pleading the 5th amendment, which guards from self incrimination. 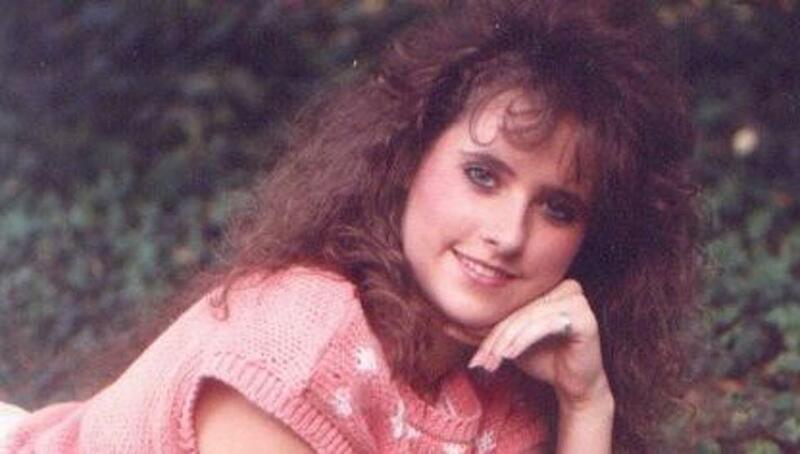 She is perhaps the only person who knew what happened to Heather Teague. Other suspects were looked at, but it all came back to Ray “Marty” Dill every time. My opinion is if he were not guilty then why would he commit suicide just before he was to be arrested. In 2013 Heather’s mother, Sarah, filed suit against local, state and federal authorities, claiming that there was a cover-up in her daughter’s case. As to date, that case is still pending.